Pete West has been a commercial diver and professional mariner since 1972. In that time he has participated in and supervised many facets of the international diving industry. 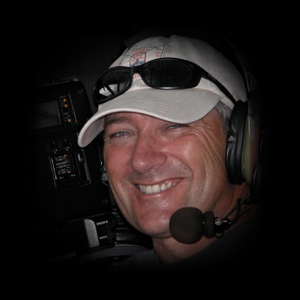 His experience and certification includes working in offshore oil fields, marine construction, hyperbaric medicine, photography, cinematography, submersibles, salvage, defence force liaison, and film and television. 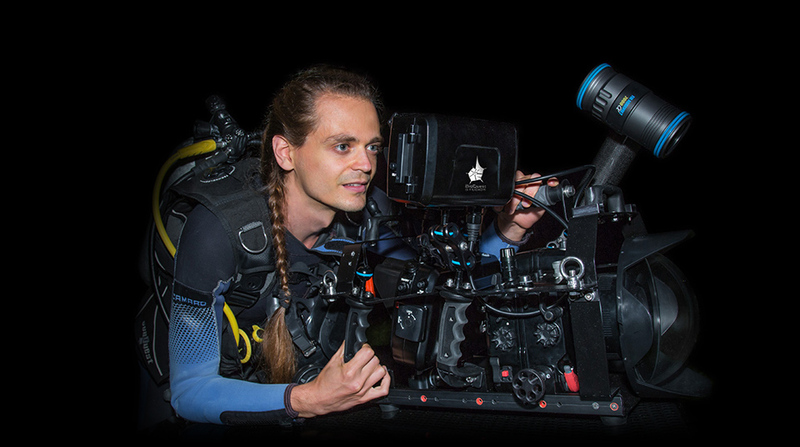 Pete prides himself on his versatility, equally comfortable supervising major marine productions or operating and maintaining a range of camera, lighting and diving systems. Daniel is a biologist, digital artist, and post-production generalist whose imaging skills originated from his scientific background. His involvement in research introduced him to microbiology, astrobiology, sponge biology, coral reef conservation, and, most importantly, to microscopy and advanced digital imaging. 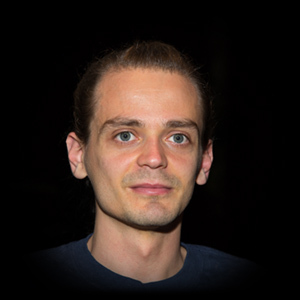 Daniel now blends his unique skills with Pete West’s extensive media production experience to explore novel areas in documentary filmmaking, visual content creation, and also continues to adapt his laboratory and studio experience for use in the field.